Is your heating budget going up in smoke? Traditional wood or gas fireplaces produce heat but did you know that 60-85% of the heat actually escapes through the chimney? Yes, wood and gas fireplaces produce a larger output of BTU's per fireplace as oppose to ethanol fireplaces. However, due to the nature of wood producing smoke and gas producing fumes, these toxins must be filtered out with the chimney together with 60-85% of the heat output. 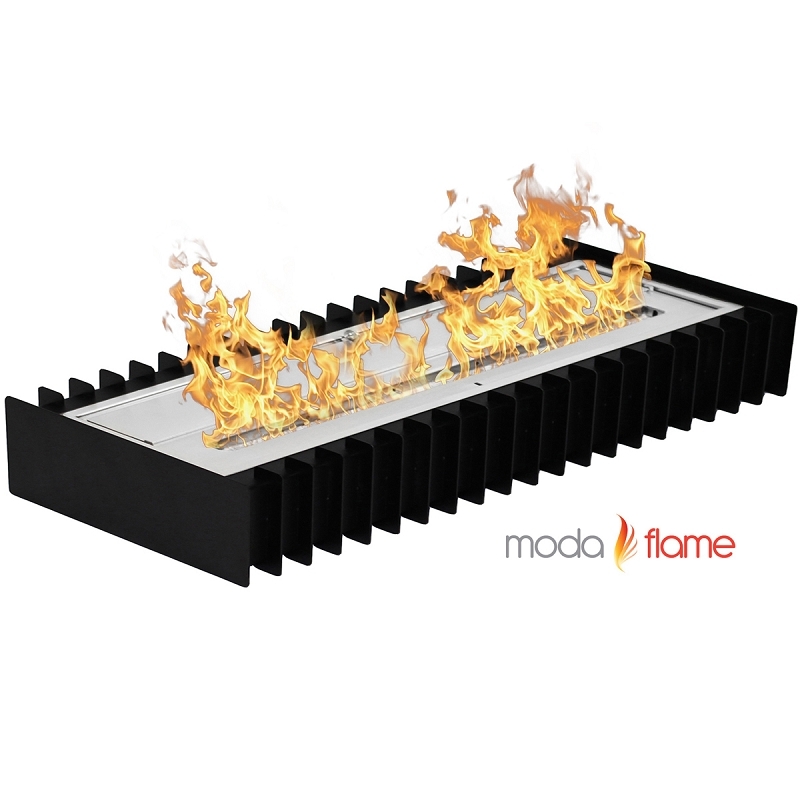 Ethanol burner inserts and ethanol grate inserts are an easy simple way to convert your traditional fireplace into an eco-friendly ethanol fireplace. Simply, close your fireplace flue‎, place an ethanol grate insert and light it with an extended candle lighter. Simple, clean, easy and eco-friendly.